Andrew Isaacs is a successful scientist, business executive, entrepreneur, and educator. He is passionate about mentoring the next generation of business leaders and has a strong track record of helping entrepreneurs launch their careers. 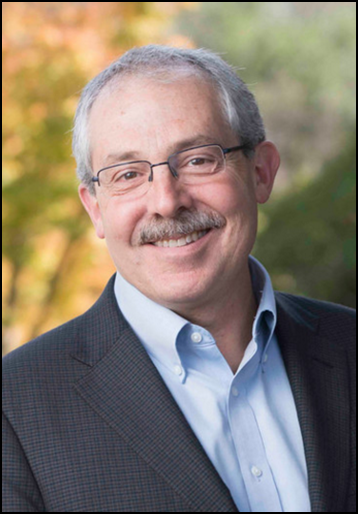 Isaacs has worked at the crossroads of Silicon Valley technology and business innovation for 35 years, 20 of those years at UC Berkeley, helping start-ups and established companies create and execute successful innovation strategies. In addition to his work at UC Berkeley, Isaacs has taught Executive-level courses for more than 90 corporations, government agencies and other groups in the US, Europe and Asia. His courses focus on leadership, marketing, and innovation strategy. A list of current and prior engagements follows. Prior to joining UC Berkeley, Isaacs held positions as a marketing and technology executive at public and private companies in Silicon Valley. Before coming to Silicon Valley, Isaacs was Senior Scientist at the NASA Johnson Space Center in Houston, Texas. He holds BS and MS degrees in Geochemistry from the University of Michigan.